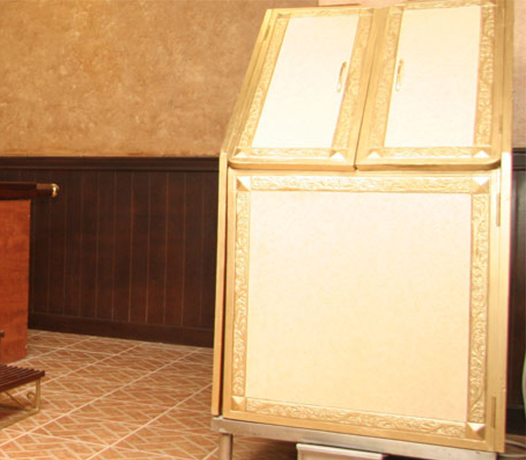 The Ayurvedic Spa Equipments used are of high quality and reach the standards for well-being. Different types of equipments are used to deliver different services and heal the ailments. 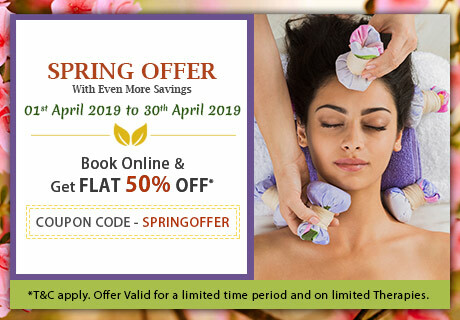 For all the valuable clients, Kairali takes all the effort to give top-class service in order to make them experience the real essence of Ayurveda. 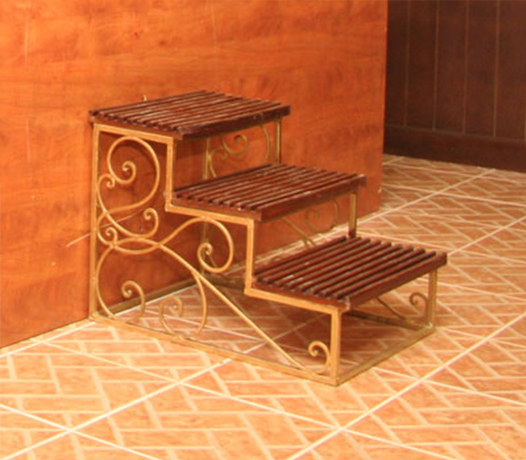 Ayurveda Droni Bed is specially designed for all the Ayurvedic treatments conducted in a Ayurveda Treatment Centre. It is the base without which any Ayurvedic treatment is not possible to be performed. This wooden bed helps patients and guests to lie down and relax and then gradually the therapies take place. Our Ayurveda wooden massage bed known as Droni is handcrafted from kiln dried 4-Inch-thick Mango or Neem Wood. To give it a traditional look and elegance the table has been hand-carved by an artisan with flower pattern on all the four legs and side frames. The brass ornamentation on the handles further adds to its beauty. Top coating can be done of dark Walnut or Wenge color. Decorated with traditional brass work this Shirodhara Stand is crafted out of teak wood and has a wide wooden base for stability. 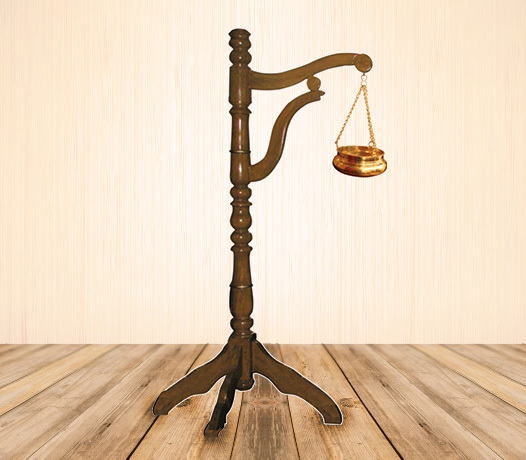 This collapsible and adjustable Shirodhara stand is of very good quality and sturdy. It is very strong as it needs to support the Shirodhara pot where the oil is kept. 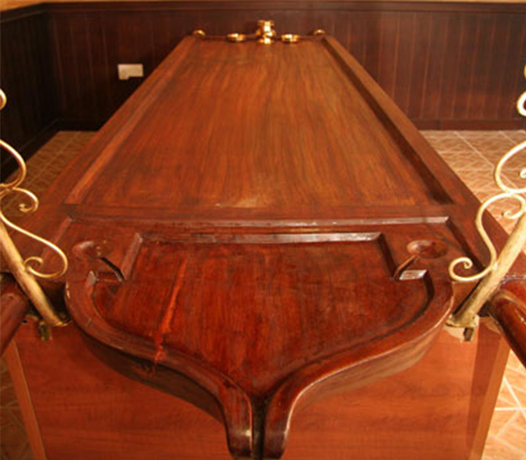 The steam bath instrument has aesthetically hand carved traditional designs on the doors. The doors are adjustable and a wooden seat is provided inside the wooden box. Temperature controller is added inside which is automated. It is provided with a copper tube steam release system and brass fittings. FRP inner lining and molded non-slip flooring inside the wooden chamber protect the wood from steam and maintain a hygienic surface without any crevices that may lodge bacteria. The wooden chamber is made from medicinal woods or Anjaly. Ayurvedic treatments are incomplete without an Ayurveda equipment set that consists of the Kindi’s, Urli’s, Lamp and Incense Stick Stand. 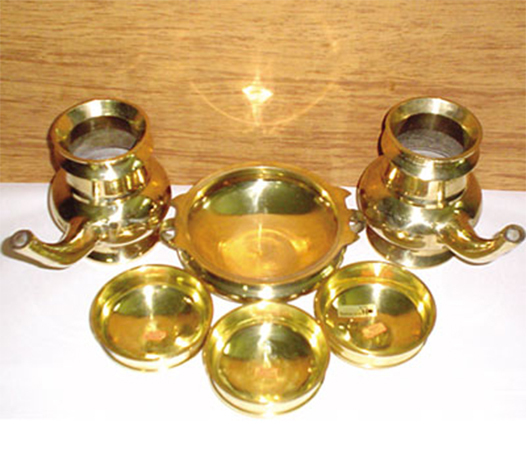 Ayurvedic therapies are performed with these supporting equipments. It creates an Ayurvedic ambience and also is a traditional way to keep the medicated oils. Kindi is an instrument with the help owhich oil is easily poured in the exact quantity on the forehead during a treatment. As it has an elongated cylindrical portion, it makes it easy for the therapists to pour the oil or any liquid in the desired body part. Urli is an instrument where the medicated oil is retained using which the Ayurvedic therapies are conducted. It is a brass instrument which has a broad opening and is convenient for keeping the oils in it. The lamp and the incense stick stand is very helpful in providing a healing aura in the Ayurvedic treatment room. Complete relaxed and stress-free ambience is created so that the guests can get a soothing environment to relax, rejuvenate and feel fresh. A Droni step is the primary step without which Ayurvedic treatments would be incomplete. In order to reach onto the massage bed for lying down for an Ayurvedic therapy, one has to use this tool and climb the stairs after which the therapists can start the procedure. 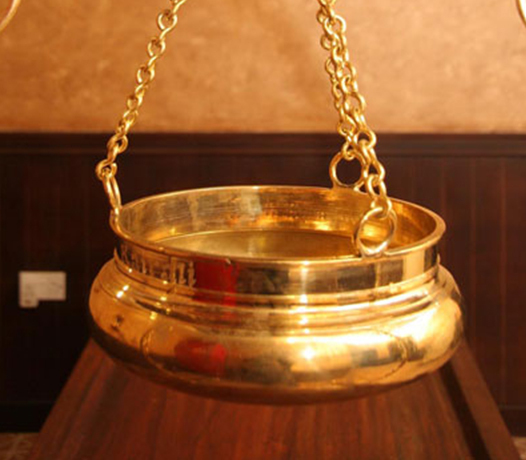 The Shirodhara pot is a shallow pot with beautiful brass chains and an ‘S’ hook to hang the pot to the Shirodhara stand for conducting the Ayurvedic treatment. It is a pot which has the capacity of 2 litres and is fitted with an oil flow control valve mechanism. The therapist positions the pot for the guest and oscillates it accordingly so that the dripping oil gives a relaxing sensation and activates the sensory nerves of the brain. This is a treatment that gives an overall relaxation to the body with the freshness to carry on with the present life.